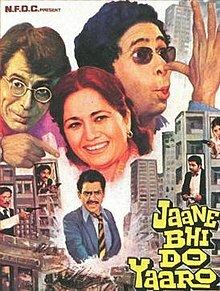 Jaane Bhi Do Yaaro (Devnagari: जाने भी दो यारों, English: Just Let It Go, Friends) is a 1983 Hindi comedy film directed by Kundan Shah and produced by NFDC. It is a dark satire on the rampant corruption in Indian politics, bureaucracy, news media and business, and stars an ensemble cast including Naseeruddin Shah, Ravi Baswani, Om Puri, Pankaj Kapur, Satish Shah, Satish Kaushik, Bhakti Barve and Neena Gupta. (Source:Wikipedia) You can listen and subscribe to our podcast on iTunes / Stitcher / TuneIn or on YouTube. You can also listen to this episode right here on this player below. We talk about all the different layers to the story. 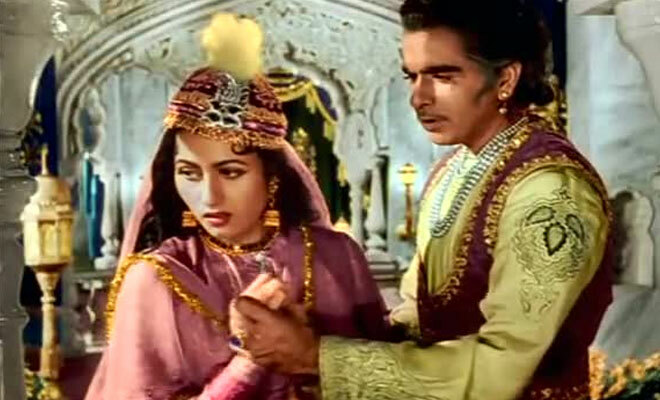 We talk about all the names that have gone on to become such notable personalities in Hindi cinema..both actors and people who worked behind the scenes of this movie.